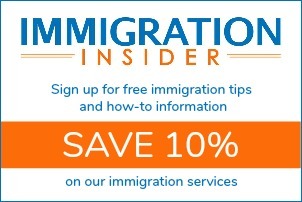 Form I-589 posts in the CitizenPath immigration blog. As a part of a new nationwide enforcement effort, the Obama Justice Department is rounding up hundreds of Central American migrants who have arrived in recent years and have been ordered by immigration judges to leave. After Central American migrants were initially detained, several were sent to federal detention centers. But many more were released to live with relatives or friends in the U.S. while their cases were considered in court. 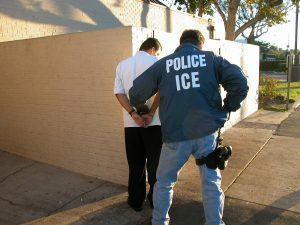 For those that have been ordered removed, immigration enforcement officials are detaining migrants at their homes in preparation for deportation to their home countries.